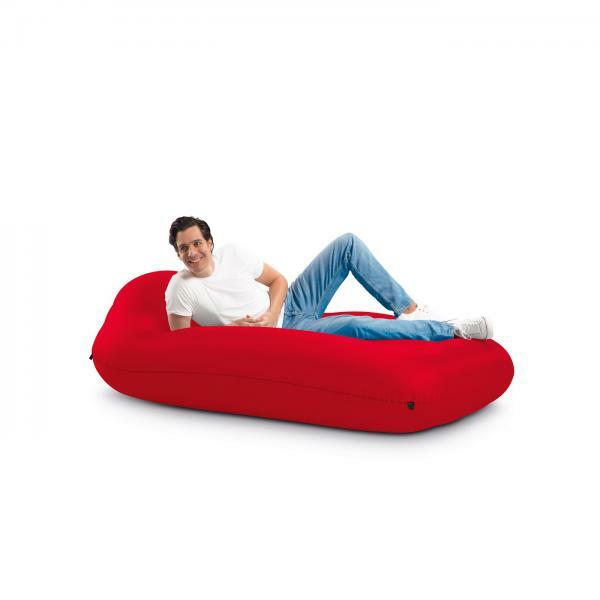 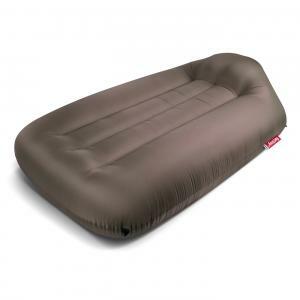 Lamzac L outdoor inflatable lounge is a comfortable bed or lounge that one can fill with air within seconds using our unique filling method. 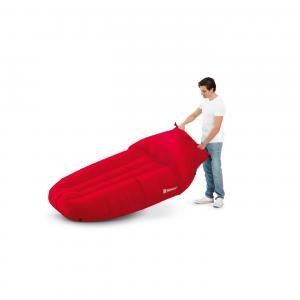 While the Lamzac is large and comfy when you use it, it is easily deflated and stored in a small package allowing you to take it anywhere you want. 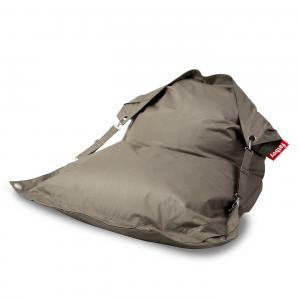 As a result the Lamzac is the perfect buddy for all your outdoor activities such as traveling, festivals, beach trips, ski trips, hanging out in the park and much more. 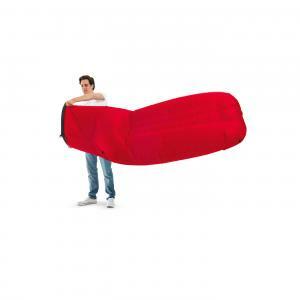 Meanwhile the lightweight but strong and durable Nylon ripstop fabric will ensure that you can use the Lamzac anywhere and for a very long time.